All three candidates running for county executive agree that the opioid crisis and a productive County Council are important issues in Frederick County, while pointing out different ways to solve them. Incumbent Jan Gardner (D), state Delegate Kathy Afzali (R) and longtime business and nonprofit leader Earl Robbins (unaffiliated) are on the ballot for that position on Nov. 6. 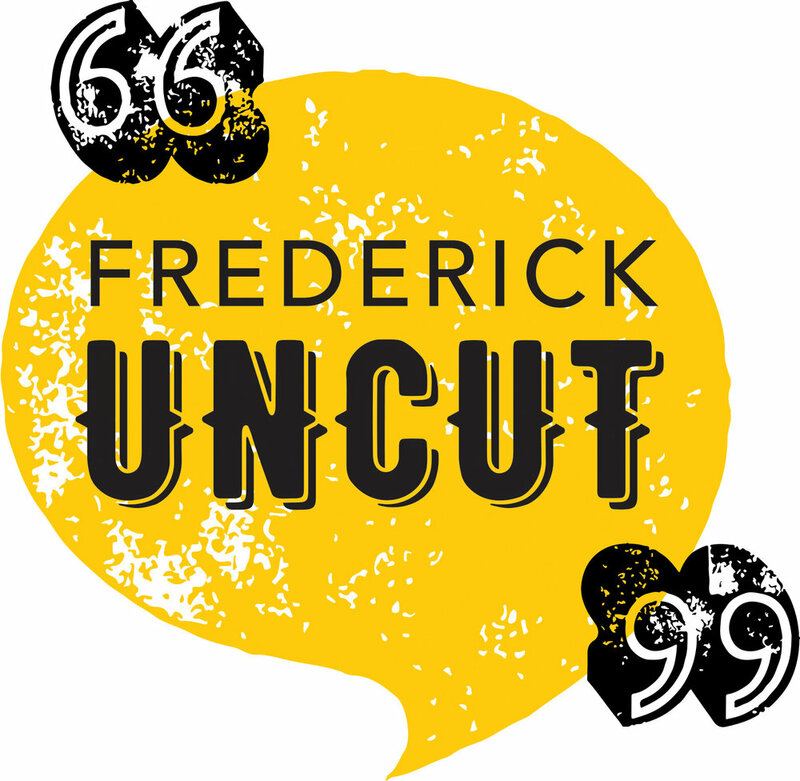 They came in this week for a special debate episode of the Frederick Uncut podcast.